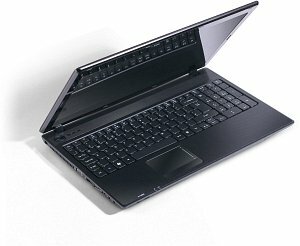 Downgrade gone wrong. 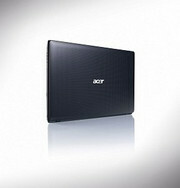 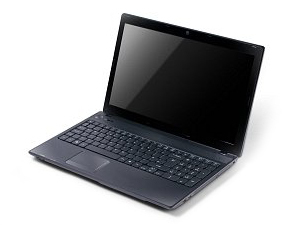 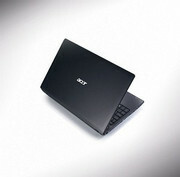 Acer's bread-and-butter notebook tries to attract buyers in the bargain-basement price bracket. We'll show you what happens when unabashed penny-pinching is applied to materials of construction, hardware, and port selection.